Rajinikanth to Surprise in a Dual Role in Darbar | Rajinikanth News Rajinikanth to Surprise in a Dual Role in Darbar: Rajinikanth will be seen in a dual role in Darbar. Rajinikanth to Surprise in a Dual Role in Darbar:- Superstar Rajinikanth is on a break after the release of Petta. Though there are speculations that Rajinikanth will make his political entry, he announced his next project that will be directed by AR Murugadoss. 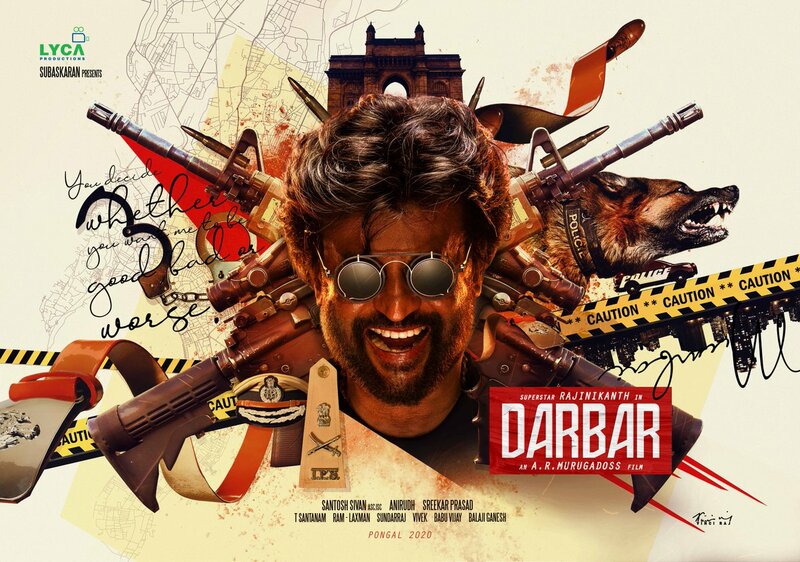 The movie has been titled Darbar and the first look poster has been released recently. The regular shoot of this action drama started on April 10th and Nayanthara is the heroine in this high voltage action drama.